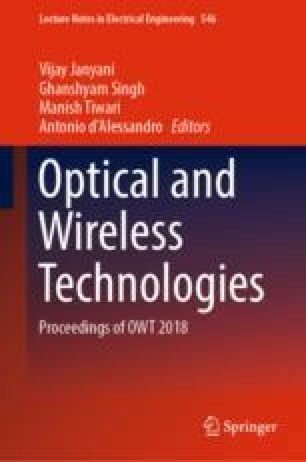 This paper presents, a detailed analysis on the performance of a Brillouin optical correlation domain reflectometry (BOCDR) based distributed strain sensing (BOCDR-DSS) system. Strain resolution and spatial resolution decide the performance of BOCDR-DSS system. Particle swarm optimization (PSO) algorithm is used in this paper to enhance the above-mentioned performance of the available BOCDR-DSS system. With the help of PSO evolutionary algorithm, Brillouin frequency shift (BFS) error of the considered sensing system has been minimized. Finally, 4 m-long strained silica optical fiber (SOF) section over a 700 m fiber under test is successfully detected with ~0.0011% strain resolution and ~43 cm spatial resolution. Simulation was carried out using MATLAB version 15.0.